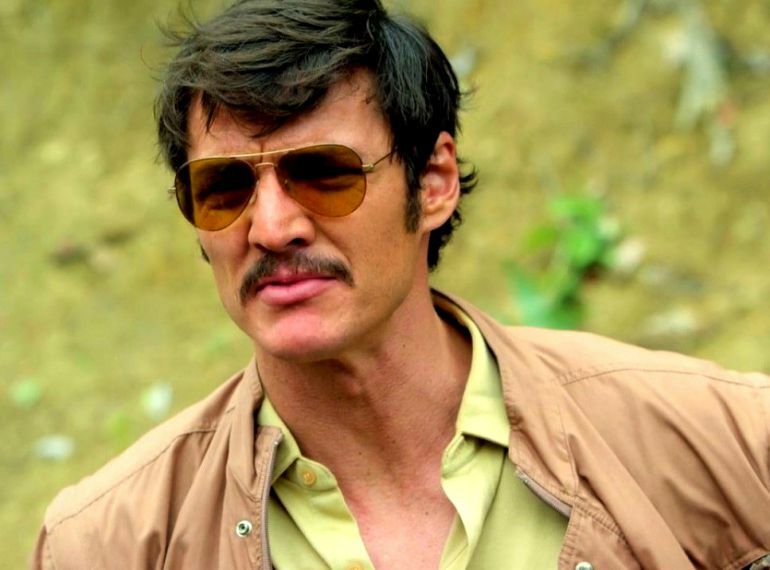 Pedro Pascal, the Red Viper himself who got smushed by the Mountain on Game of Thrones, has just signed up for the Wonder Woman sequel. As for who he'll be playing? That's anybody's guess right now. The cast for Patty Jenkins' sequel is shaping up nicely with Pascal and Kristen Wiig on board to join Gal Gadot and Chris Pine. Wiig will be playing Wonder Woman's chief nemesis, Cheetah. My gut tells me Pascal plays an entirely new character, but we shall see. Chances are we won't find out for a while. Details on the sequel have been kept quiet, but we do know it will be set in the 1980s. Pascal was recently seen opposite Channing Tatum in Kingsman: The Golden Circle, and will work alongside Denzel Washington in this summer's The Equalizer 2. He had been starring in Netflix's excellent Narcos series but left after season 3.